Did you know that most of the products we buy (soaps, body products, kids toys) contain harmful chemicals? 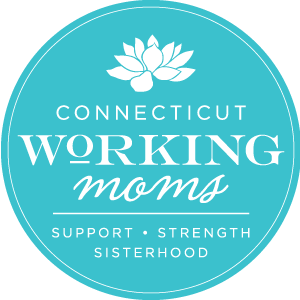 Did you know that as women & moms, we are the most impacted by exposure to toxic chemicals? Did you know that toxic chemicals can cross the placenta and pass through to our children via breast milk?